In a surprising twist, the fate of the Mark Halperin and John Heilemann hosted With All Due Respect on Bloomberg TV–which many thought was not long for this world–is being extended by half an hour, getting the 5-6 p.m. 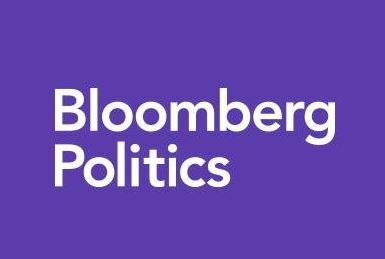 ET spot on Bloomberg TV starting Nov. 2. Compare that to what was being said about the fate of the show in the months leading to this announcement. Looks like Bloomberg meant it.